Would You Pay to Grow Your Instagram Account? Last week I received a message in my Instagram inbox. "Great profile," it began. "Would you like to be featured in two pages? It costs €10." I have no intention of ever paying money to be featured, but it piqued my curiosity and I started asking a few questions. Automated comments have been massively reduced in the last six months since Instagram took positive steps to eliminate their usage. In their wake, other methods have emerged for users to try and boost their reach and gain new followers. Alongside this, feature accounts and freebooters have proliferated, and this new "pay-to-be-featured" account might be the latest trend. I began by asking which two accounts would feature my work. Ironically, the first was an account which I've reported to Instagram twice in the past for freebooting. Both accounts had around 25,000 followers and engagement seemed to be fairly varied, suggesting that the followers were actually real — not what I was expecting. 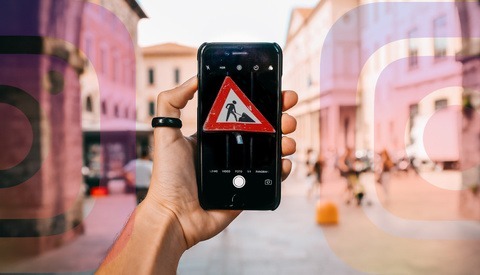 I ran a quick check using a free online Instagram auditor which reported that 72 percent of the engagements on the profile appeared to be genuine. Many of the posts were freebooted, mostly drawing on skydiving content, but as I scrolled, I spotted a few videos that looked as though people had taken up the offer of being featured in exchange for a fee. I started sending direct messages to these users to find out if it had been worthwhile. "It didn't do much for me," one replied, "but it's cheap so I tried it." Another explained that it got him 10 to 15 followers. Three others didn't respond. All of them were extreme sports athletes of some sort, each with relatively low followings (under 4,000, one with only a couple of hundred). 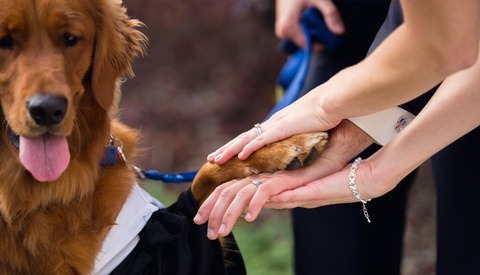 On the pay-to-be-featured profiles, engagement for those that had submitted their content was relatively poor given the 25,000 followers: 800 likes for a photo, 1,000 views for a video, and each with 5 to 10 comments, half of which seemed automated. I guess it should come as no surprise that pay-to-be-featured accounts have emerged. The ethics are questionable but it's not a huge step from companies paying influencers to mention their products or post their content. 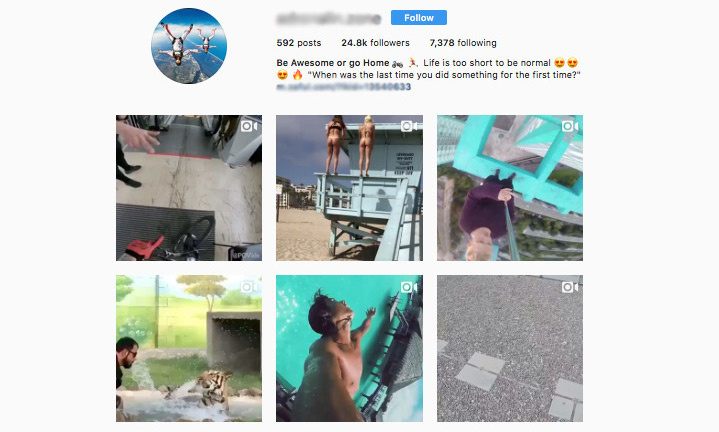 Given Instagram's reluctance to deal with the huge volume of freebooting that proliferates across the platform — especially the amount that appears in the "Videos You Might Like" section of the app — pay-to-be-featured could prove to be an easy way to make money: create a profile, freeboot other people's content until you have a large following, and then start reaching out to users by targeting them through the hashtags they use and their number of followers. The example I stumbled upon was relatively small; other accounts could easily be earning a steady income, offering that ever-tempting shortcut to easily acquire new followers. To anyone contemplating it, be warned: as well as my research into the profile that approached me, 10 minutes of Googling suggests that paying to be featured is genuinely not worth the money. I'd be interested to find out about people's experiences, so if you've been approached or have paid to place your content, please leave a comment below. Find a real job, that is my suggestion, I will never pay to be featured anywhere, it should be the other way around if not free. Without us, these social media platforoms would be nowhere and it is so liberating not to depend on them to make a living. Do not sell yourself for cheap and instant gratification, it takes time and dedication for your work to be recognized and only the ones that go through this route have a lasting impact in their field. Where in OP's post did he suggest that he wanted to do this for a FT job? Andy, influencer marketing has been around for quite some time. I assume that is what you are talking about right? Typically called shoutouts, theres plenty of sites like shoutcart, fiverr, jumpframe, etc. All of these provide you with a list of influencers you can pay for a post on their feed. 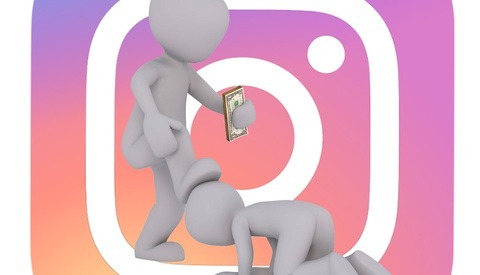 This is how larger instagrams make steady incomes, outside of advertising for companies. I actually plan to write an article with my experience with them in the future, currently working on a different article before diving into that one. Familiar with influencer marketing, though interested to learn about your experience. As the article explains, this is about freebooters growing accounts and then spamming naive users who hope that they can gain a batch of followers in exchange for a small fee. That exact thing happens on these sites as well though. Most of them have engagements rankings based on % of engagement to follower count. There's certainly legitimate influencers but a lot of them aren't. Interesting. Looking forward to your article! No. Feature accounts rarely if ever pay off. I don't even consider them influencer marketing. Influencer marketing is having someone who has actual influence on the market you're trying to reach point that audience to you. Feature accounts are nothing more than a like driven ecosystem. A bunch of people who loosely like whatever content the feature account presents. There's very little community driven interaction from them as well. Yes they get comments, but mostly "Neat pic" or "Fantastic emoji emoji." That's not interaction, nor is it a representation of a real community. You'd be better off looking for actual accounts that have the eyes and ears of an actual community they've built, and work something out with them. 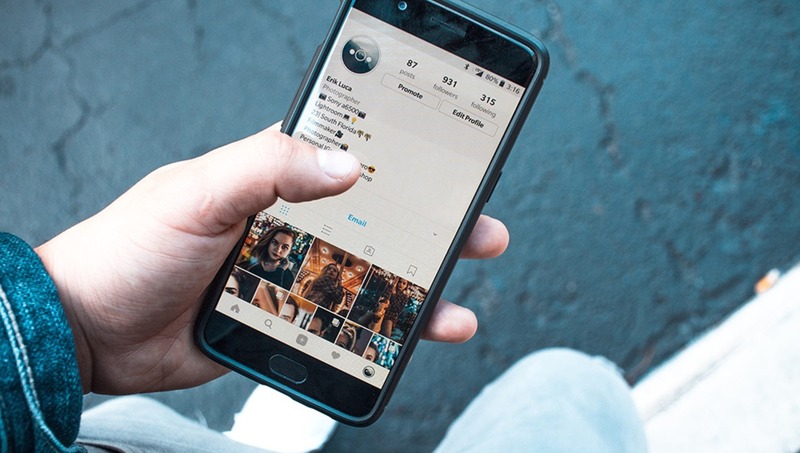 As Influencer Marketing becomes more mainstream these types of accounts will be less and less attractive due to people becoming more educated on what actually works for businesses. Free booting accounts are simply here trying to take advantage of people who have no clue what to actually look at in effective marketing. Or, they'll keep attracting people who just want likes. I suspect the ROI on Instagram (as a general proposition) is close to zero.